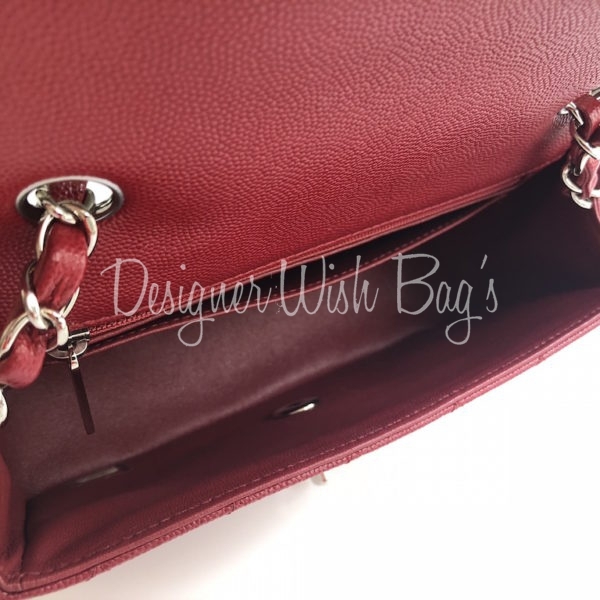 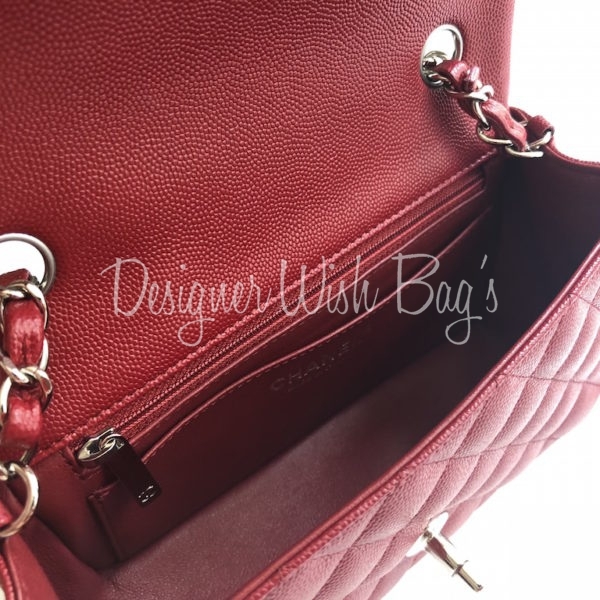 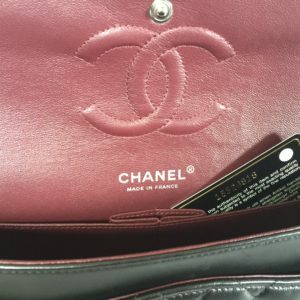 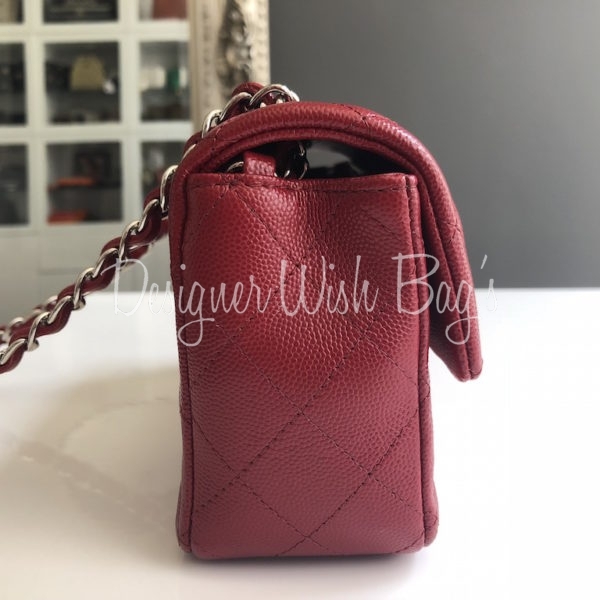 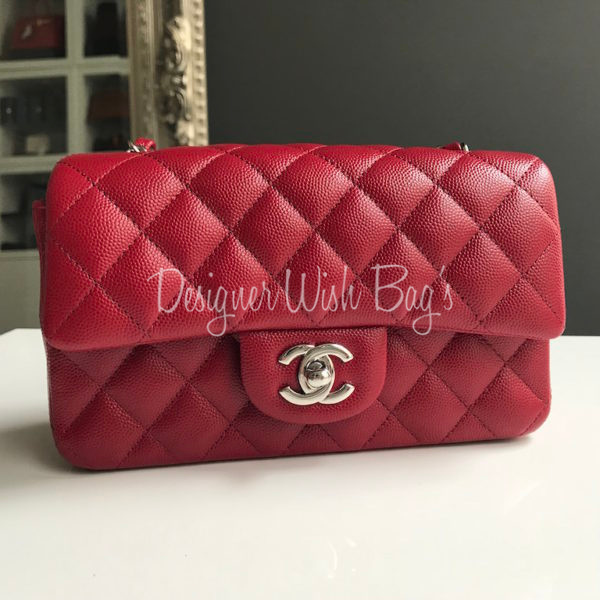 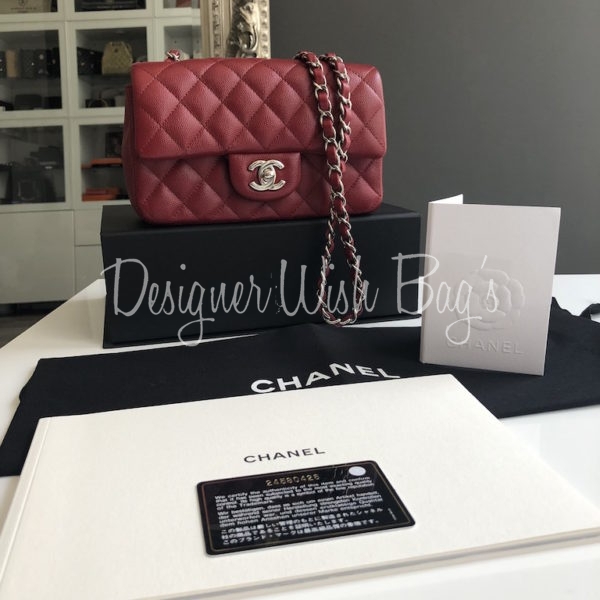 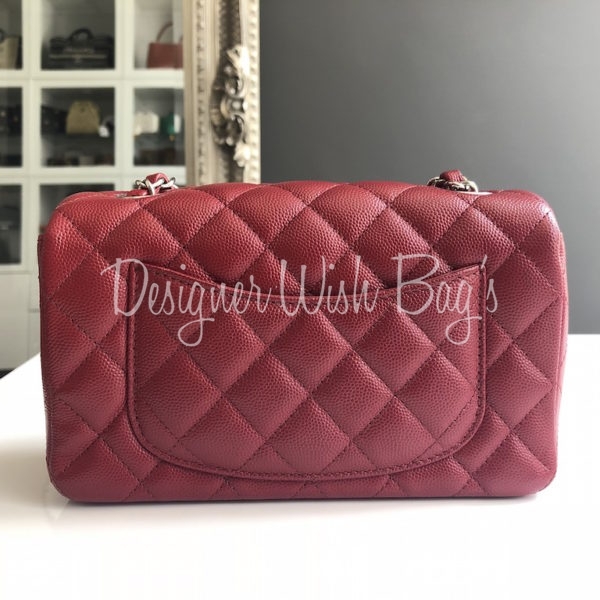 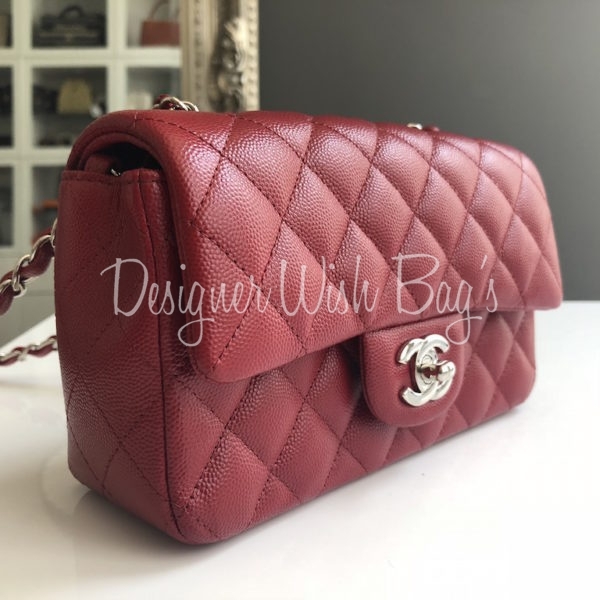 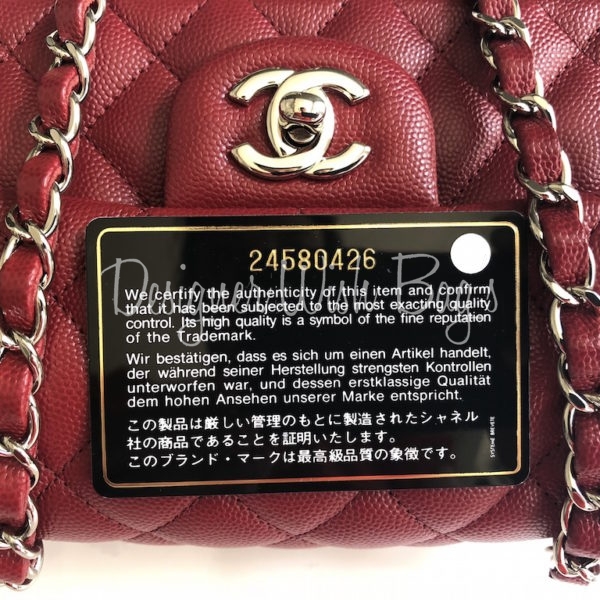 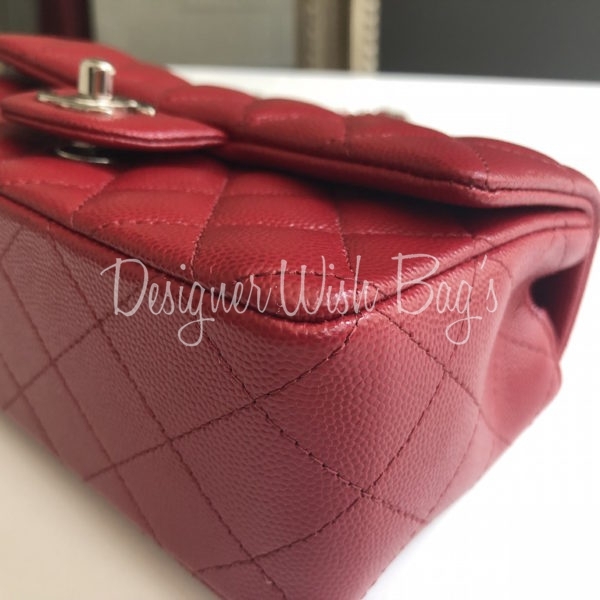 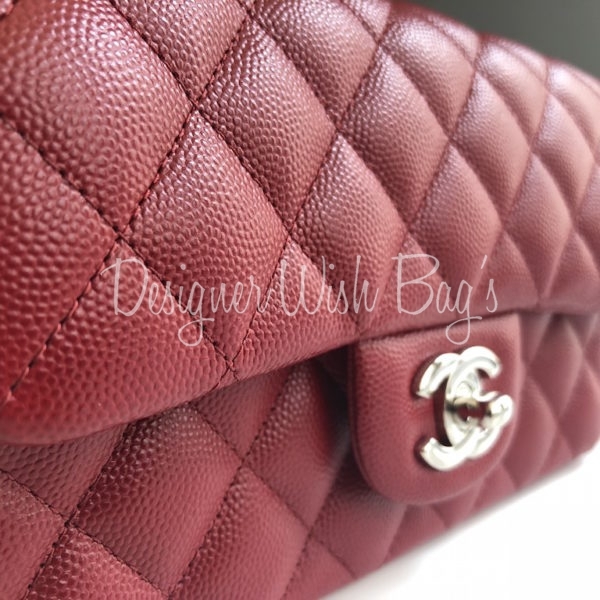 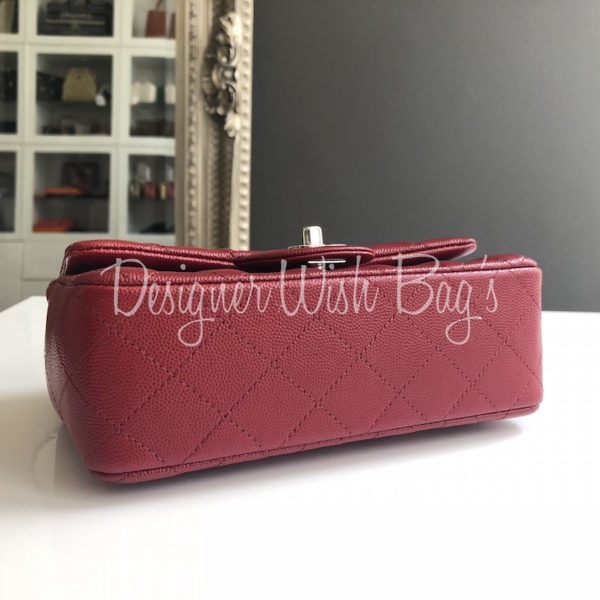 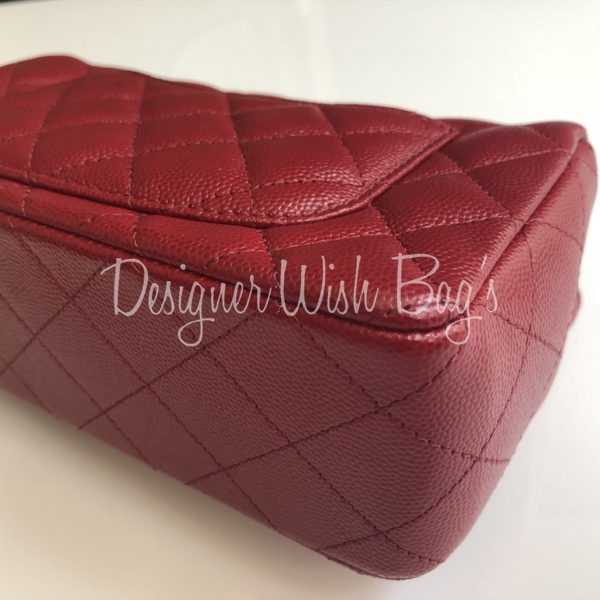 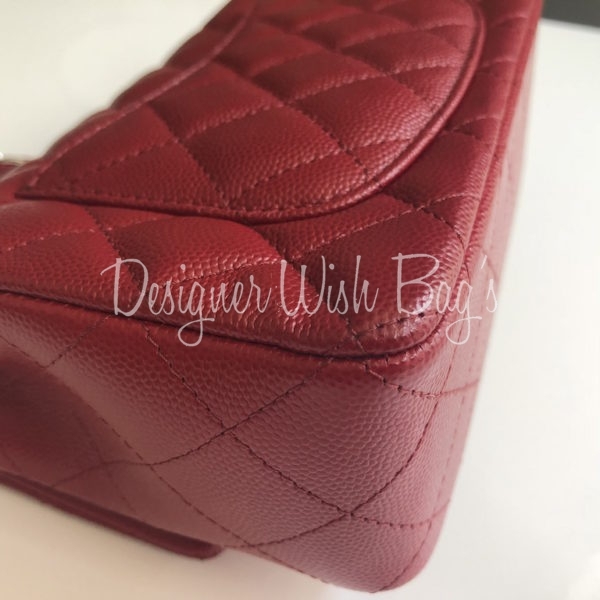 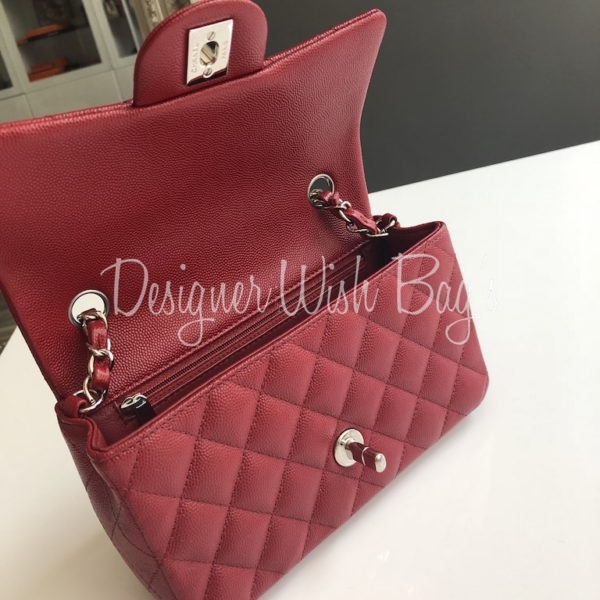 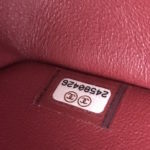 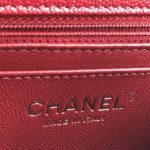 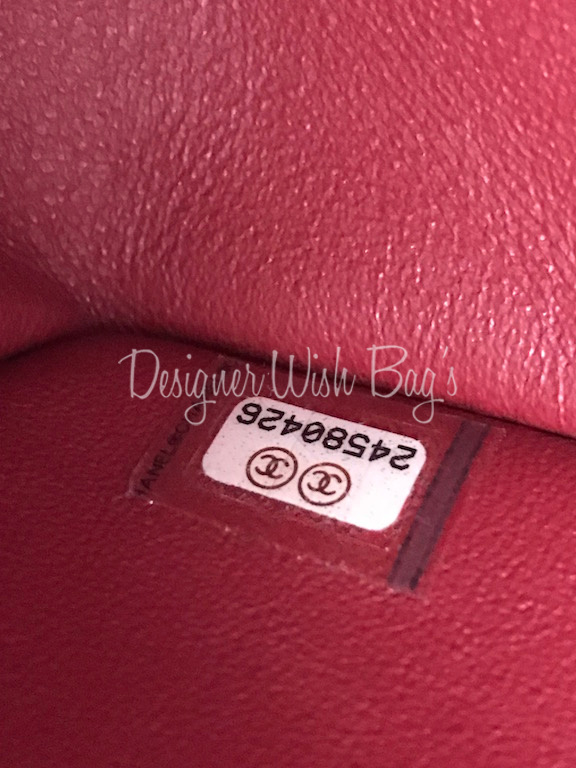 Chanel Mini Rectangular True Red with Silver Hdw from 17B Collection. 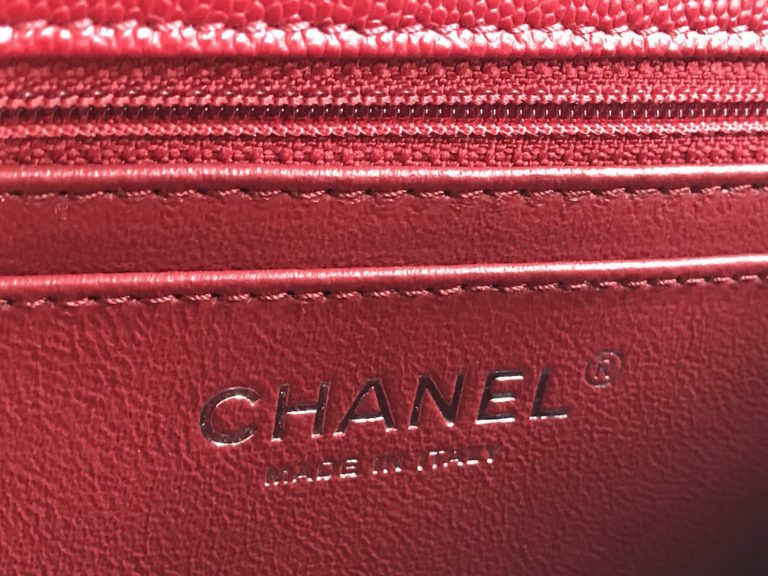 Stunning Red and very hard to find! 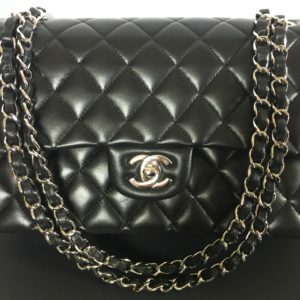 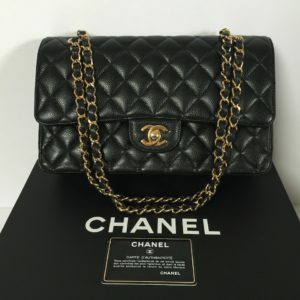 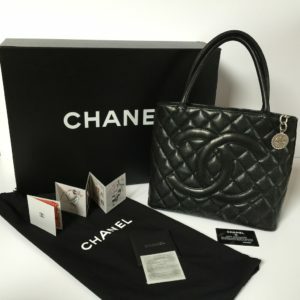 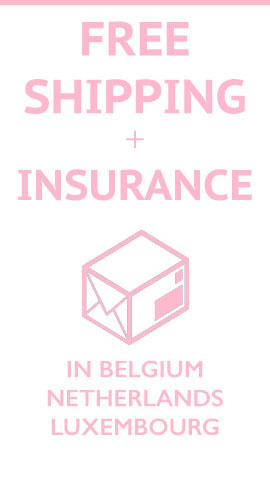 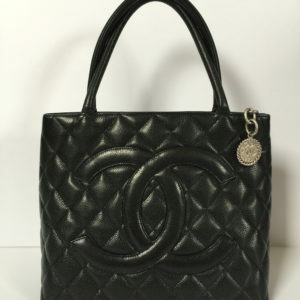 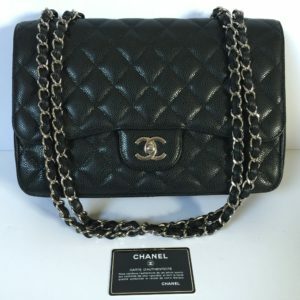 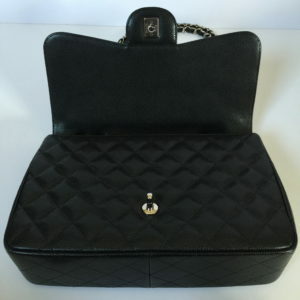 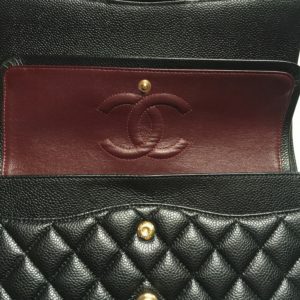 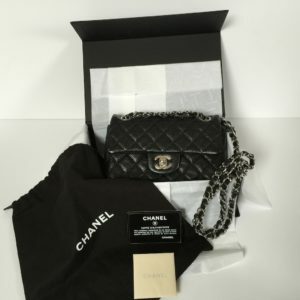 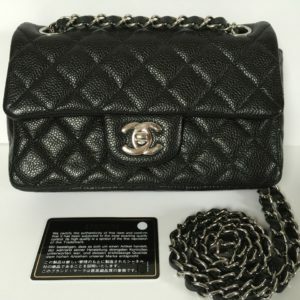 Will be delivered with full Chanel set; Box, dust bag, authenticity card, booklets, care glove and Original Chanel receipt from 28/07/2017.